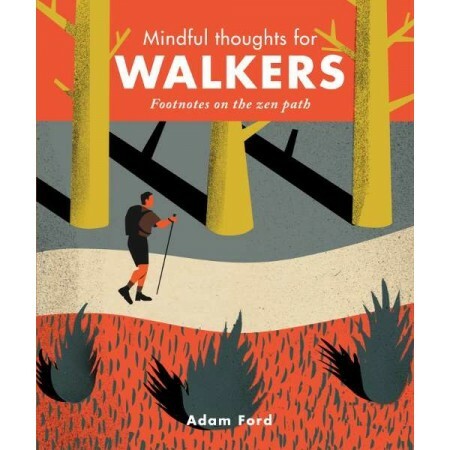 Mindful Thoughts For Walkers, Footnotes On The Zen Path is a powerful reading companion for rural and urban walkers alike. 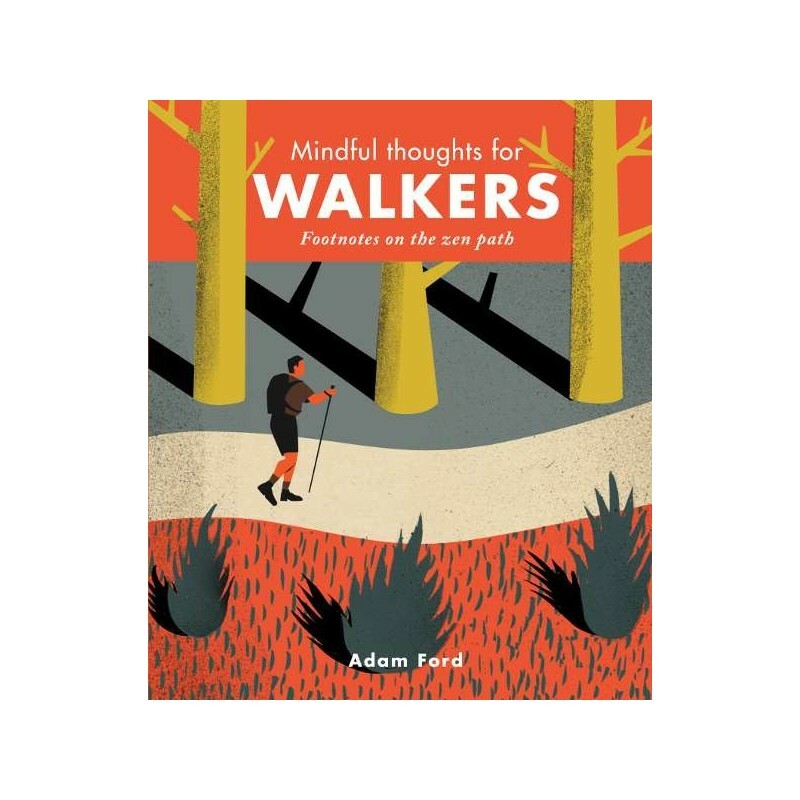 This book explores through a series of succint meditations, how walking is an opportunity to deepen our levels of physical and spiritual awareness. Written by Adam Ford. Hardcover. 160 pages. Mindfulness is so much more than a set of routine timed exercises; it's the transformative practice of conscious living we can nurture by being mindful of the moment. Author Adam Ford is an ordained Anglican priest, now retired. He has an MA in Indian religions and regularly lectures on Buddhism and Hinduism. Written by Adam Ford. Hardcover. 160 pages. Published 2017.